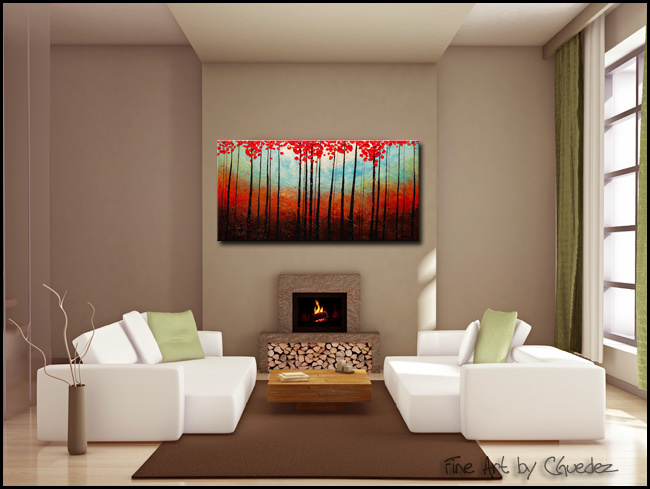 Original abstract art 'Change of Seasons'. 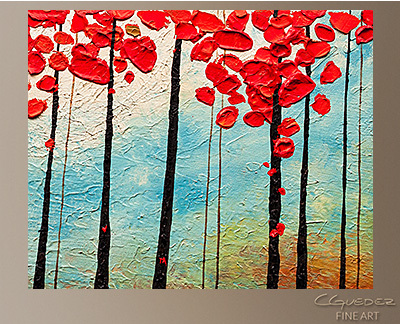 Warm your walls with the rich colors of autumn no matter the season with?this incredible landscape abstract painting. 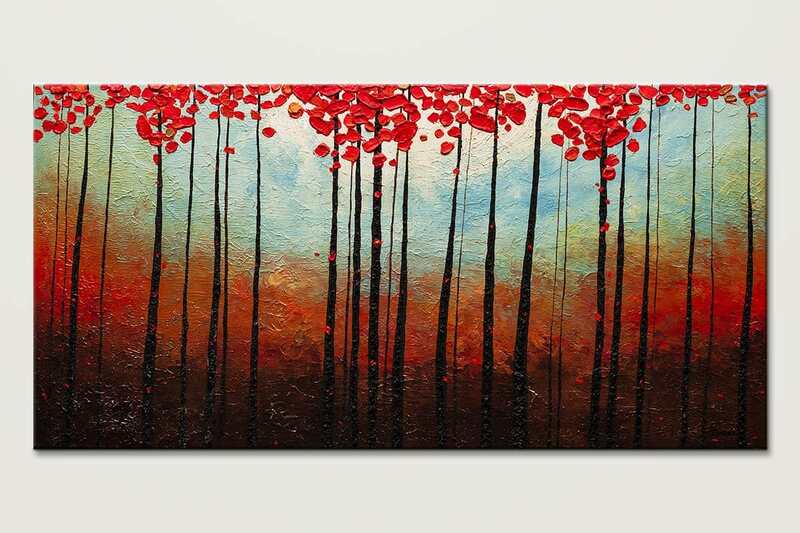 It has lots of texture.